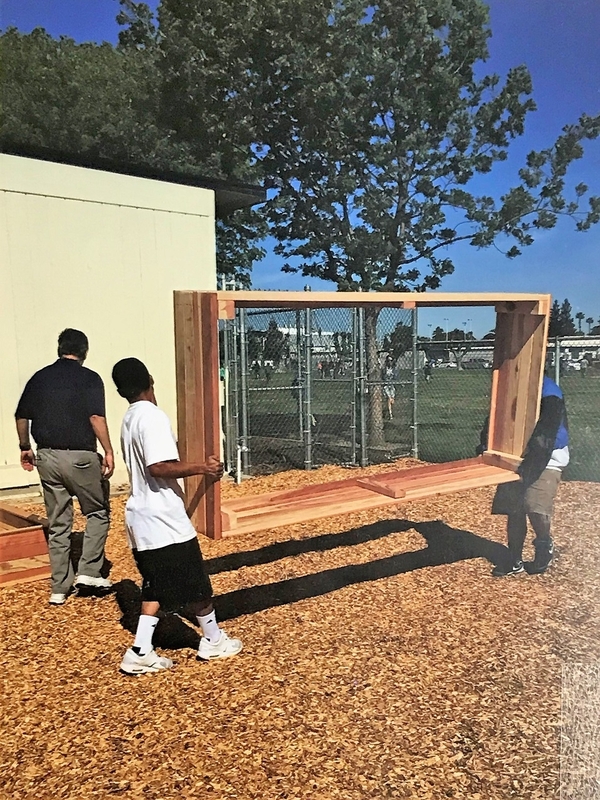 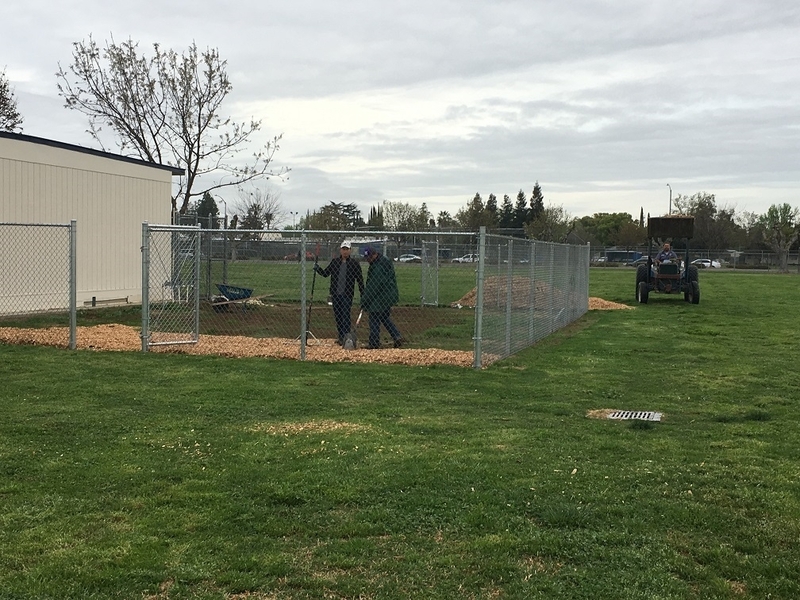 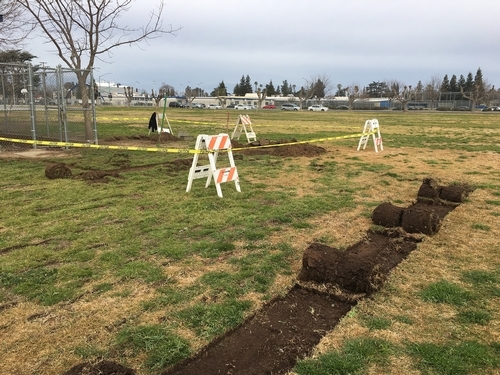 Madera Unified School District is in the second year of the Carol M. White Physical Education Program Grant, and continues to provide quality physical education in all schools. Some of the major goals of this grant are to help students in improving physical fitness and encouraging healthy eating habits. Other items include also providing the physical education teachers with more approaches to teach physical education and nutrition. The wellness committee is heavily involved in the promotion of student health. 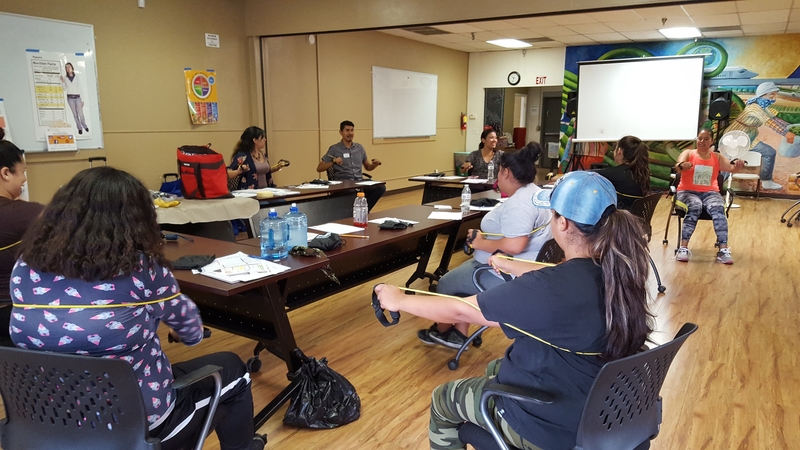 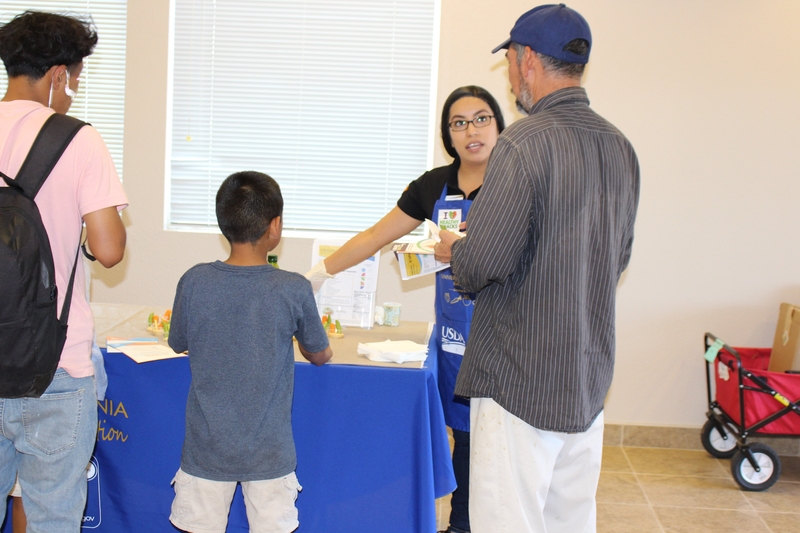 Several agencies who focus on community nutrition education joined forces to help meet the grant's goals. UC CalFresh, Dairy Council of California and the Local Public Health Department partner and provide nutrition education resources to MUSD physical education teachers. Together these agencies collaborate to provide trainings, such as basic nutrition, curriculum implementation and will continue to support teachers throughout the year. 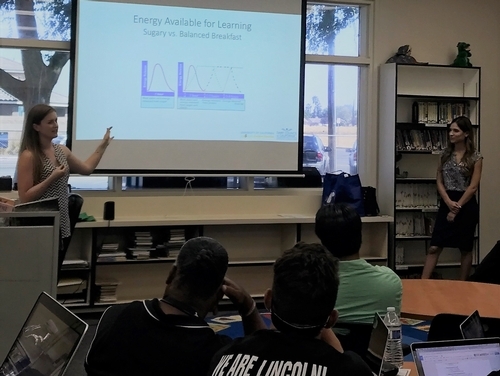 Presenters: Phoebe Copp, Dairy Council of California (left) and Angelica Perez, UC CalFresh Nutrition Education Program (right) providing one of the first nutrition trainings to Madera Unified Physical Education Teachers. 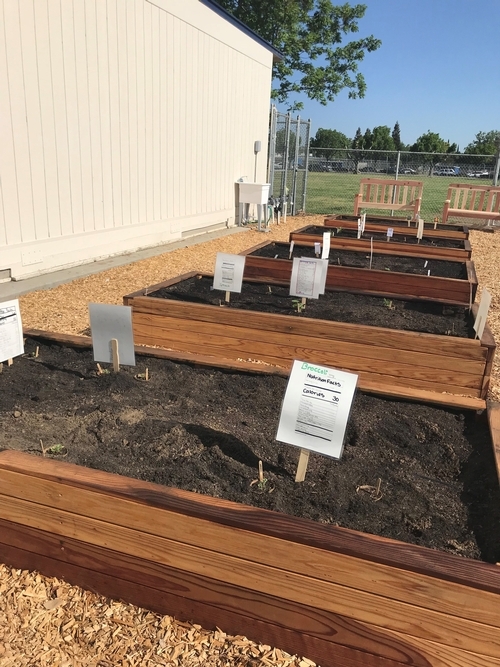 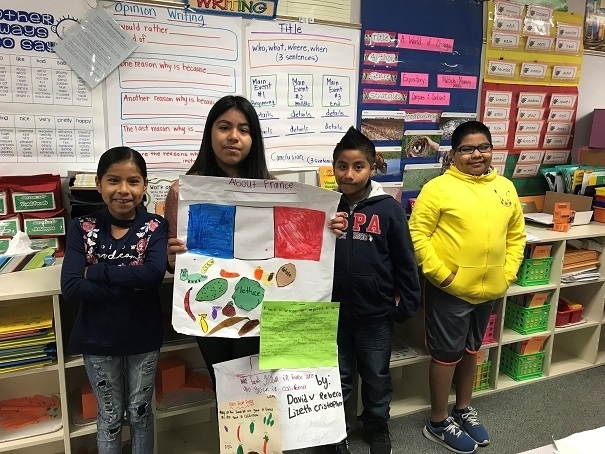 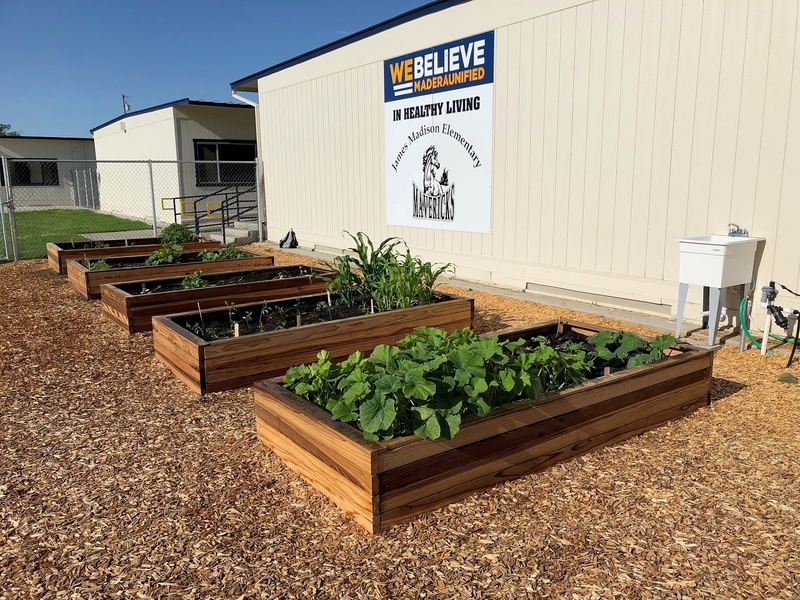 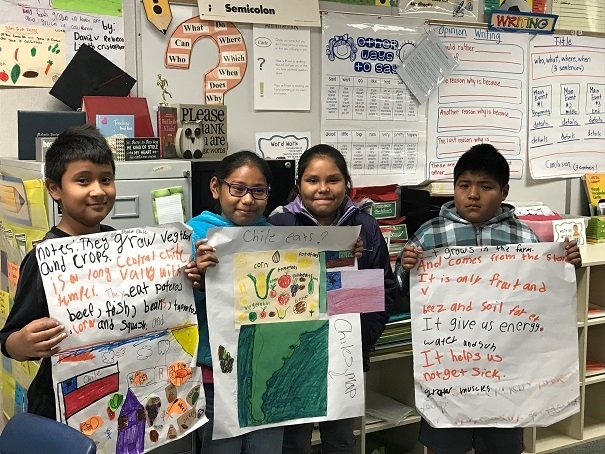 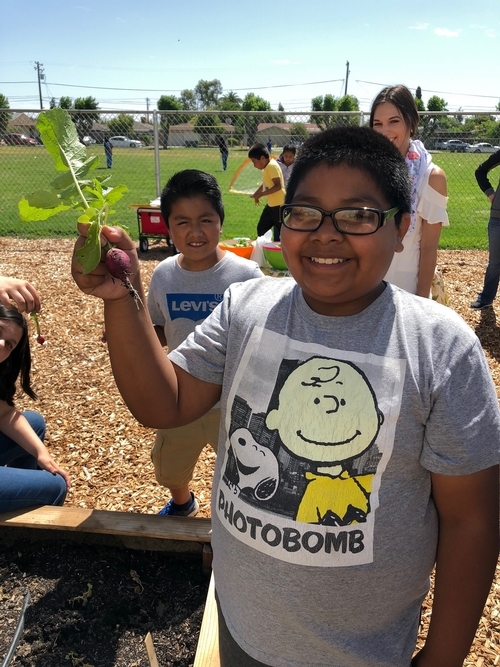 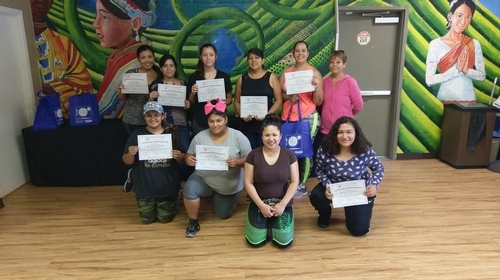 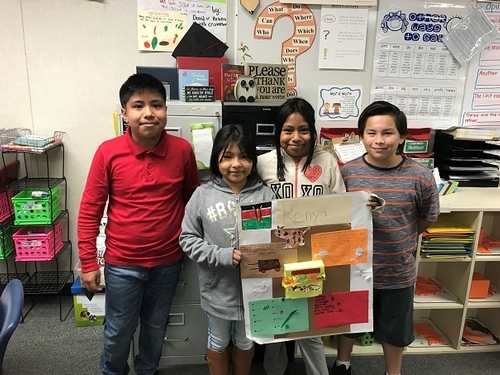 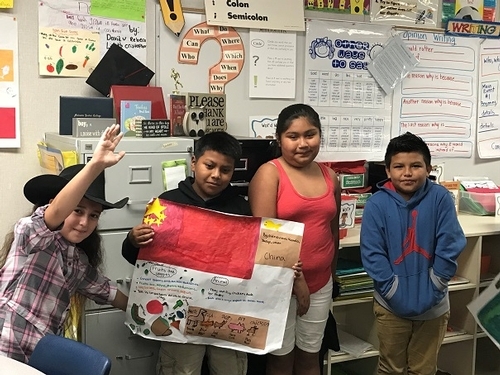 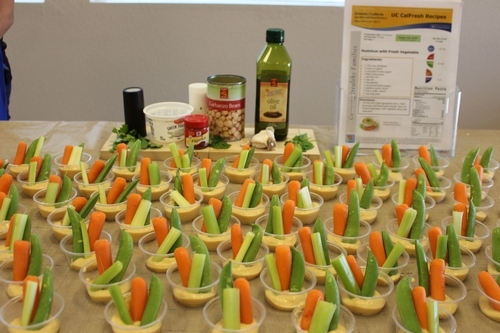 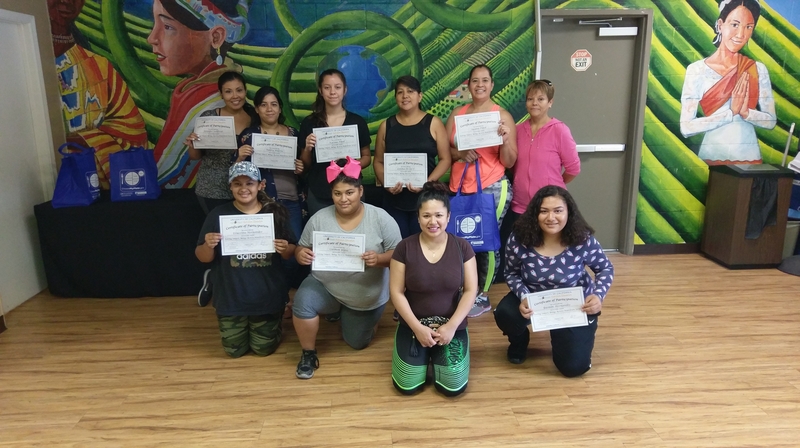 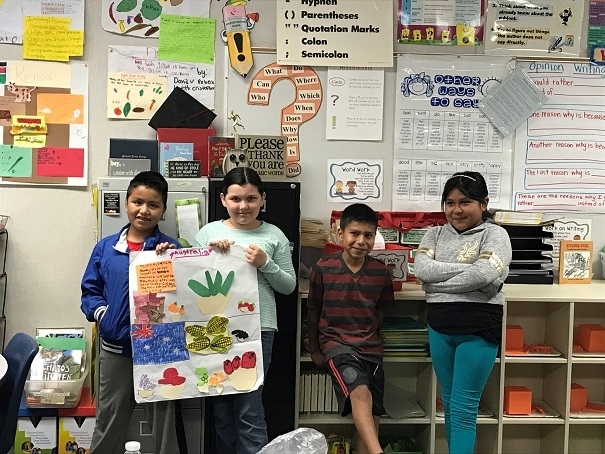 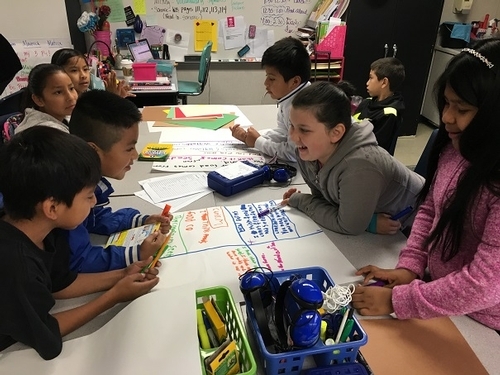 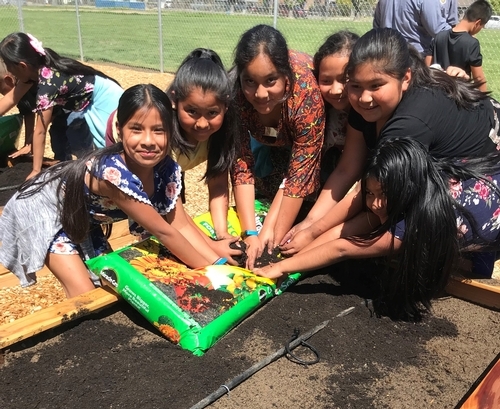 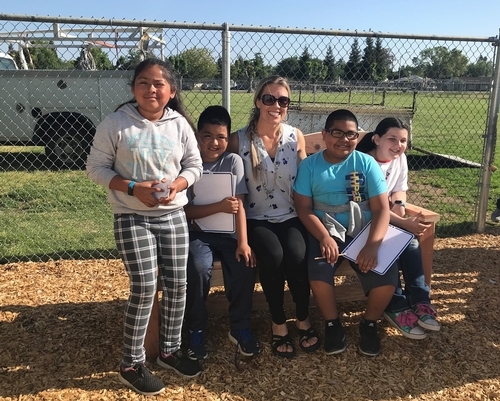 UC CalFresh is taking part by providing nutrition resources for 6th-grade students and has begun training sessions with their physical education teachers using the Eat Fit Curriculum. 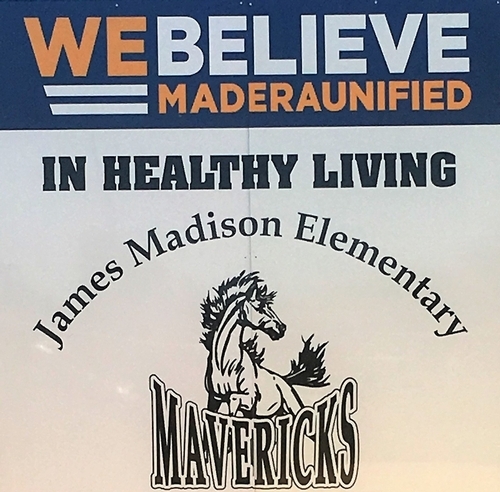 The curriculum will allow the students to create goals intended to help in the improvement of eating and fitness lifestyle choices. 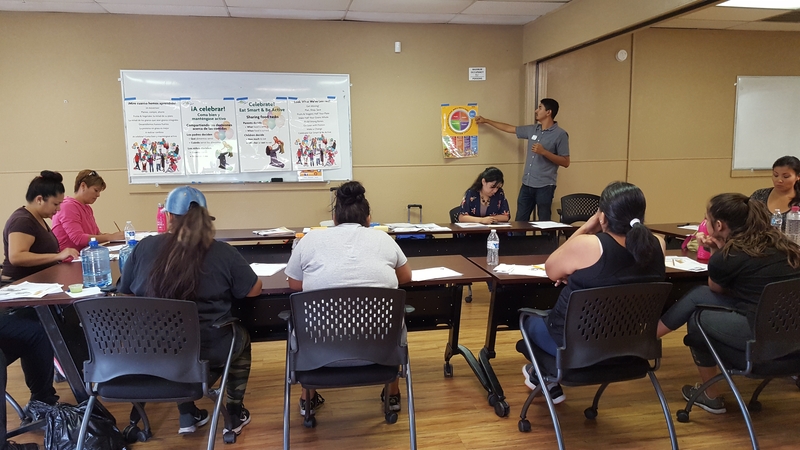 Aligning goals with our partners is key for success. 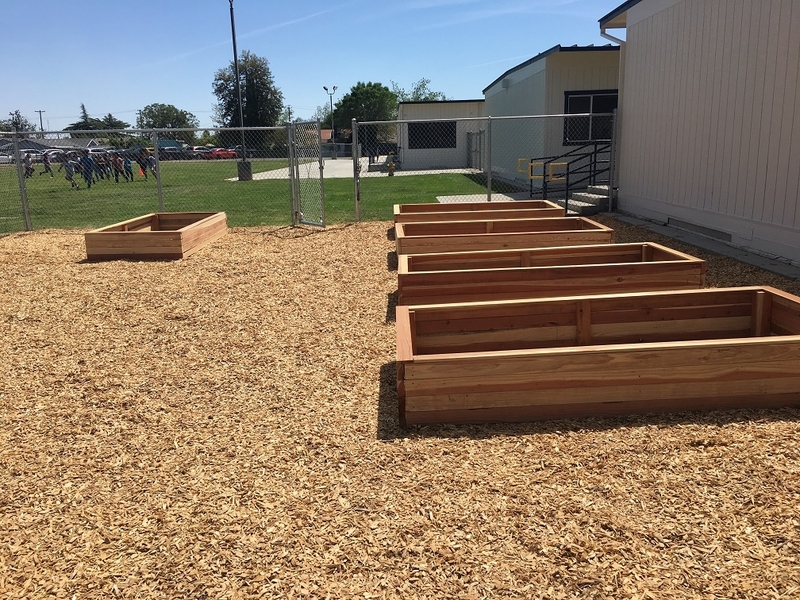 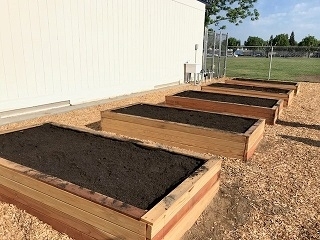 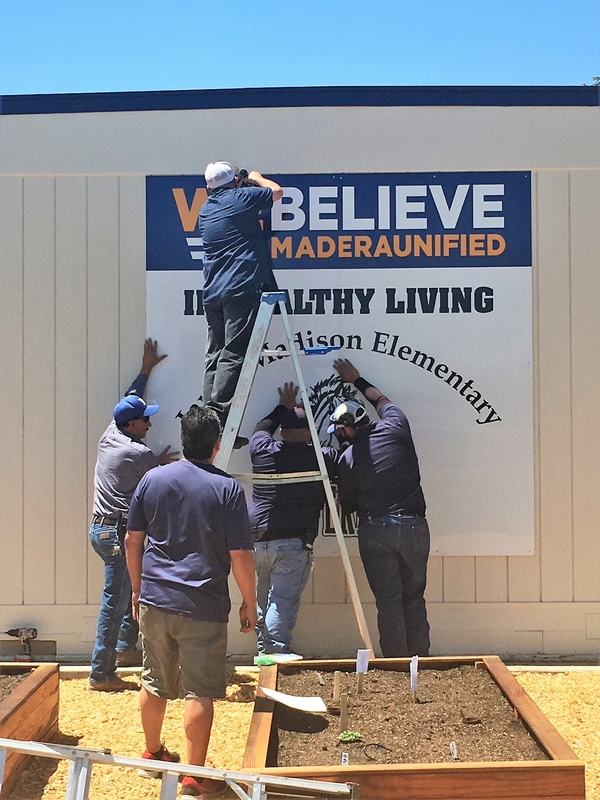 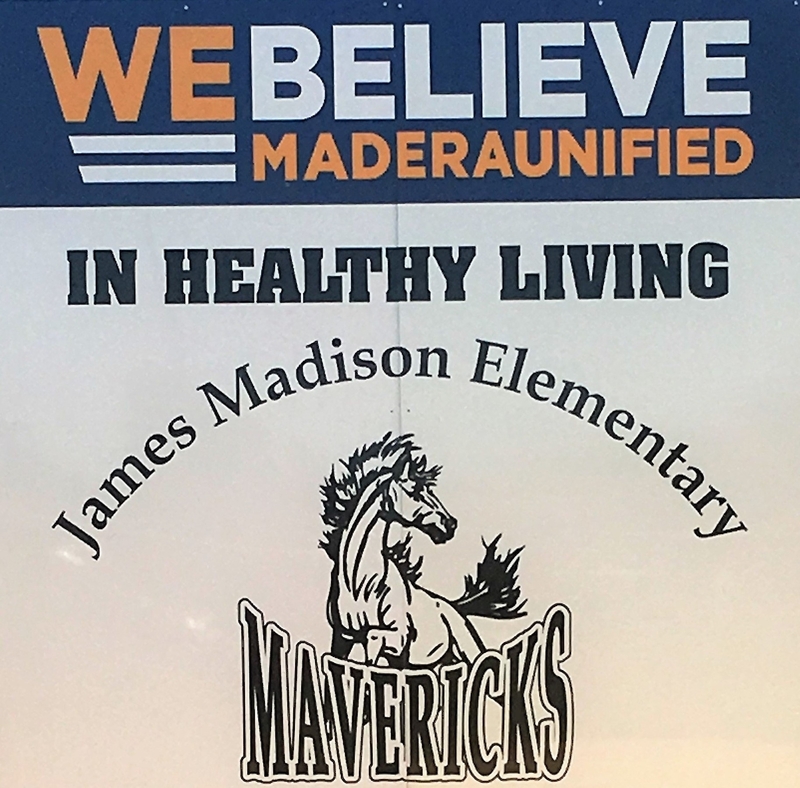 The students will reap the benefits of the Madera Unified School District (MUSD) Wellness Committee.